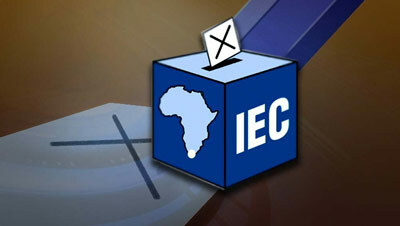 Independent Electoral Commission IEC Archives - SABC News - Breaking news, special reports, world, business, sport coverage of all South African current events. Africa's news leader. 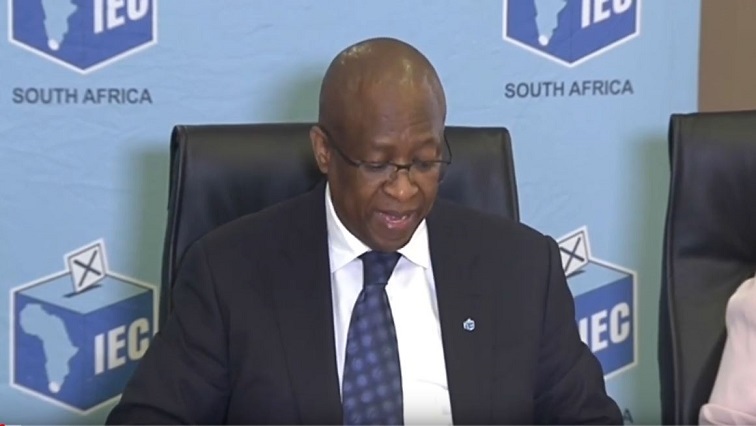 Home » Posts Tagged "Independent Electoral Commission IEC"
The Independent Electoral Commission (IEC) says it will announce its decision on the objections it has received on Tuesday morning. The objections are likely to affect some candidates on political party lists. The Independent Electoral Commission (IEC) has launched an online reporting platform for digital disinformation. The move is as a result of the rise in disinformation especially via digital platforms and the potential negative impact it may have on the integrity of the May eight elections. 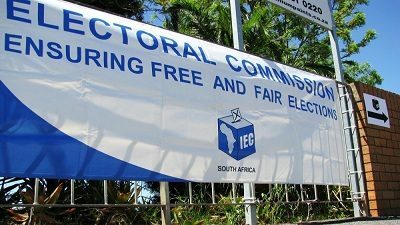 The independent Electoral Commission (IEC) in KwaZulu-Natal will on Tuesday meet with journalists and editors ahead of next year’s national elections. 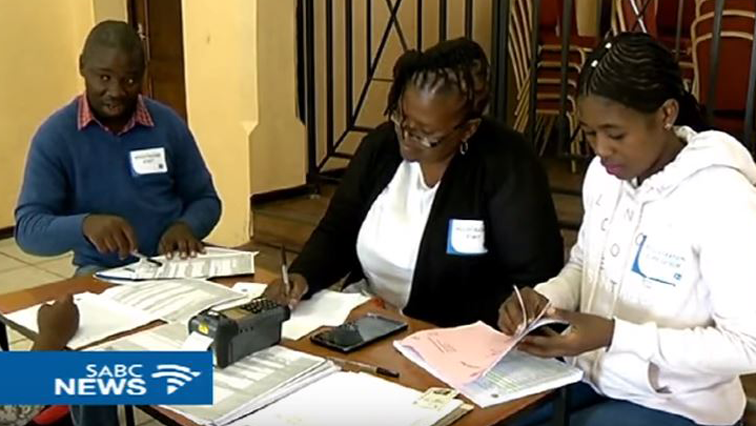 Three by-elections are set to take place at wards previously won by the ANC at three municipalities in KwaZulu-Natal next month. 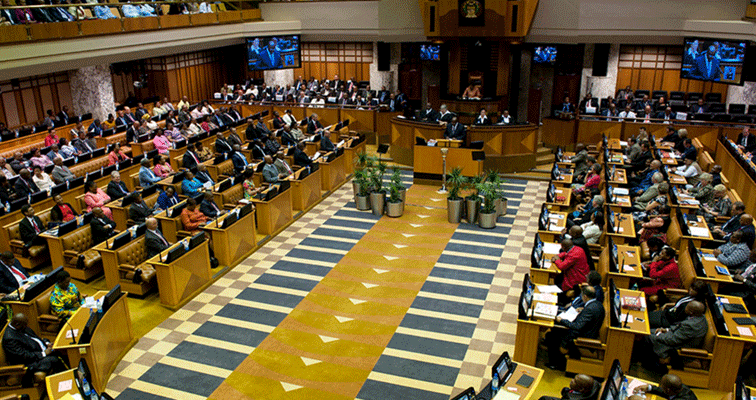 All political parties will have to make the audited books of their party funding accessible to the Independent Electoral Commission (IEC) for public scrutiny once the Political Party funding bill has been passed and signed into law.